The singer made the comment Monday evening at a star-studded fundraiser for Hillary Clinton at the Greek Theatre in Los Angeles, less than 24 hours before California holds its primaries. 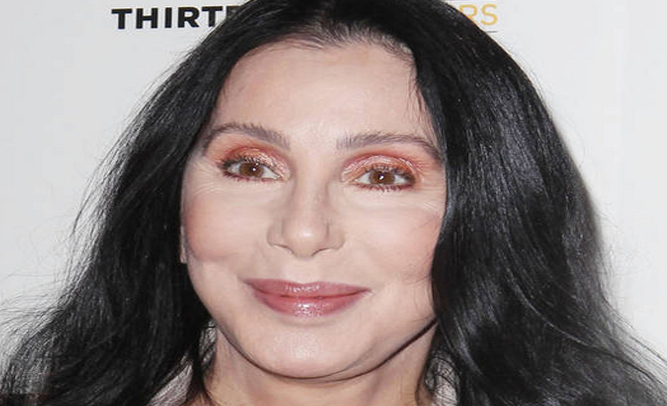 “When I watch Trump I just want to blow my brains out,” Cher told crowd at the sold-out venue. Sons Elijah Blue Allman and Chaz Bono are begging the public to take their mother’s threat seriously.